पोहा पुराण!! The story of flattened/beaten rice. Flattened Rice (पोहा) is originated in Indian subcontinent is a very popular food used in a different way in the different area. Most popular use of it is as a breakfast. It is also considered as an easy to make and healthier breakfast as very less oil is used to make it. This is an easily digestible form of raw rice. How flattened rice or beaten rice manufactured? Rice paddy is soaked in hot water for 30-40 minutes, then dried and roasted to make flakes. The flakes are passed through sieves to remove uneven and unwanted material and to segregate flakes of even size. It is a so versatile food which is used to make various dishes including dessert, snacks and breakfast. The easiest way to use it by just soaking in the water and add sugar or spices according to taste. The most popular dish is known as Poha which is the lightly fried variety and is a standard breakfast in several parts of India. 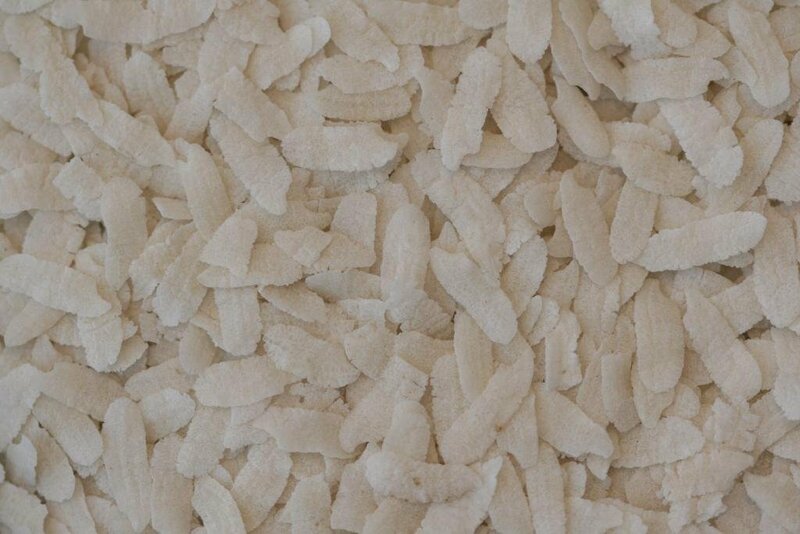 In south India beaten rice is mixed with coconut milk, sugar, ground coconut and banana pieces, and known as Aval Kuthirthathu. Dry beaten rice roasted in a pan, then mixed with yoghurt and sugar, known as Dhau Baji. Beaten rice mixed with mmuskmelonknown as Kharbujache Pohe. Fudge can be made by beaten rice. In my previous post, I posted complete recipe. 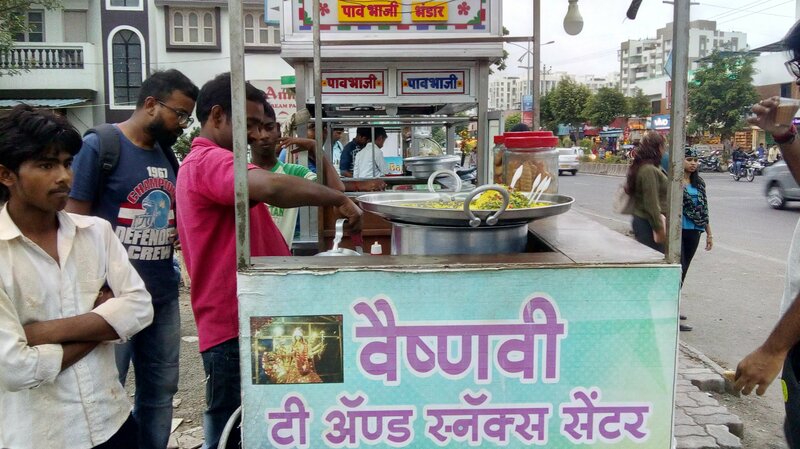 How to make the most popular breakfast and street food known as Poha? This breakfast is the most frequently made in our home. Today morning I also prepared it and took some photographs to share with fellow steemians. Chopped green chillis, diced onion, fresh coriander leaves, and curry leaves. Groundnuts, pomegranate seeds and lemon juice. Soak flattened rice in enough water to make it moist. Heat oil in a pan and saute spices(mustard seeds, cumin seeds) with onion, curry leaves, green chillis and groundnuts for few minutes. Add turmeric powder, salt and sugar on soaked flattened rice and mix well. Now add this flattened rice in the pan and mix well for few minutes. Garnish with chopped coriander leaves and pomegranate seeds. Serve Hot. Is flattened rice popular food in your area? What types of recipes do you make out of it?